Heads up! 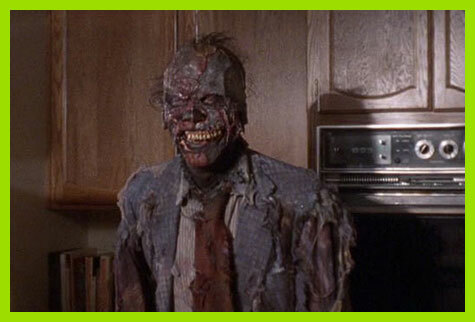 On Thanksgiving Day, if you end up hungry for some killer entertainment, our old pals over at COMET TV have got you covered in fantastic horror gravy with their FREAKY FEAST MARATHON! 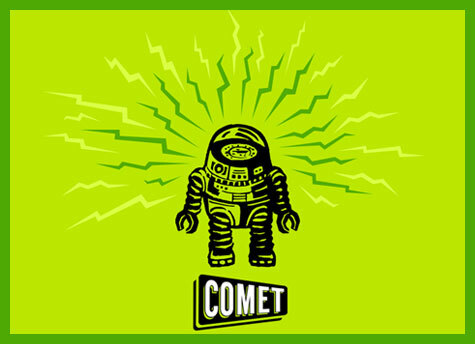 You can catch COMET for FREE on your home computer HERE or on your trusty TV via cable or magical airwaves! Let’s check out the schedule! 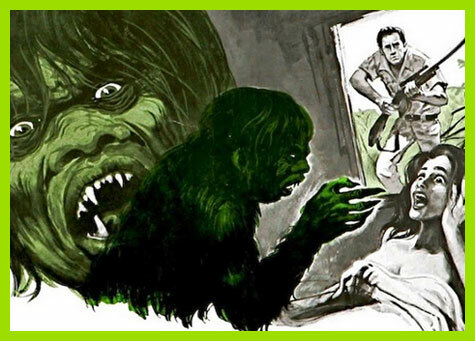 I don’t know this movie and it’s on too early for me to watch so I’ll use this space to explain that in all cases below, whatever the time the movie is on at ET/PT (Eastern and Pacific Time) it is on an hour earlier in Central Time and an hour later in Mountain Time. Luckily, I live in Eastern Time so no math for me! 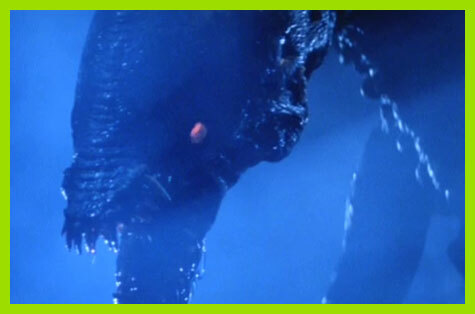 This slimy 1977 sci-fi gross-out may be slow as molasses in spots but who can resist special effects from the legendary RICK BAKER? It’s not nearly as scary as I imagined it would be when I caught the TV commercial as a kid but if you’re on a diet and looking to curb your appetite, it might just do the trick! Where to start with this insane movie? For one thing, it was directed by the same guy (PHILIPPE MORA) who brought you the aforementioned HOWLING II: YOUR SEQUEL IS AN OUTRAGE and for another thing, it involves a mutant cicada. Furthermore I sort of love it and wrote a full review back HERE. Somehow CREATURE has become one of my most favorite ALIEN retreads. I think it has a lot to do with its impressive cast (Why isn’t DIANE SALINGER a household name?) and the fact that it gives you some crystal clear sightings of its monster. 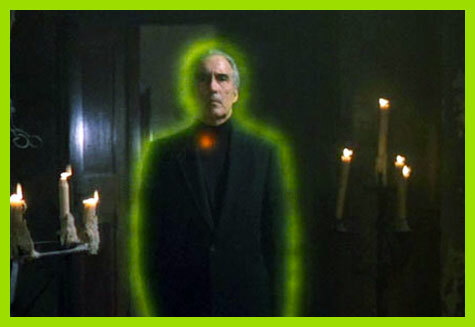 Check out the mini-tribute I wrote not so long ago HERE. There you have it and what more could you possibly ask for? I know what I’m thankful for this year and it’s COMET TV (especially a couple nights ago when I couldn’t get to sleep and happily found out they were showing BLOOD AND LACE (full review HERE)). COMET TV is always there when you need it. 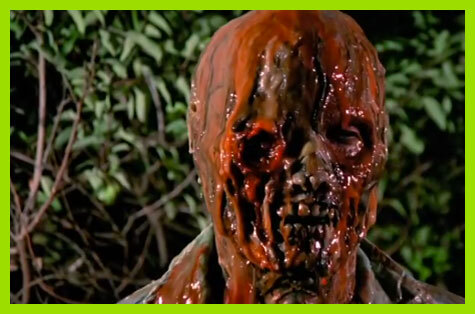 The Incredible Melting Man remains one of my all-time favorites. I was 14, my little brother was 13, and we convinced Mom to take us to the theater to see it. It’s not scary. Not even close. It’s dumb. But Mom was terrified, screaming and freaking out and turning away from the screen so much that we couldn’t stop laughing. It was probably two years before Mom even trusted me enough to go to a movie with me again. Maybe more. This movie rocks!